That time of the year were all my clients are as excited as I am to get some $$$ back! 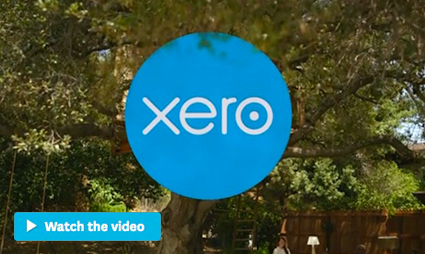 Xero Bookkeeping! Save time & increase productivity! Want to know recieve helpful tax and business tips? join our free newsletter!